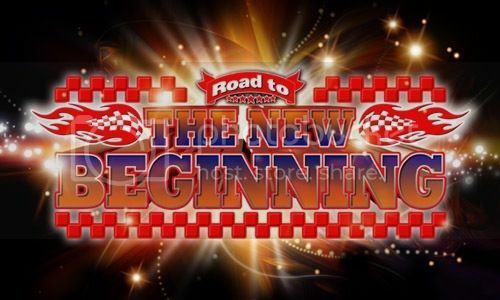 With New Japan’s New Beginning events coming up in the next two weeks, things got started with a “Road to” show here. The show also marks the start of a busy wrestling weekend that will include Evolve events, TakeOver and the Royal Rumble. This isn’t a major NJPW event but it’s meant to build to the New Beginning shows. During intermission, Yuji Nagata gave the commentator a new shirt. Overall: 6.5/10. About what I’ve come to expect from “Road to” shows. Some easy to skip stuff early on (though Nagata/Oka was solid) before the big stars bring the fun in multi-man tags. They did a great job of hyping New Beginning as I’m more invested in Suzuki/Okada, Juice/Goto and Shibata/Ospreay after this show. I also got reminded of the chemistry between Elgin and Naito, making me look forward to their upcoming match. They also set up a future NEVER Six Man Tag Title match and KUSHIDA/Takahashi in an entertaining two and a half hours.